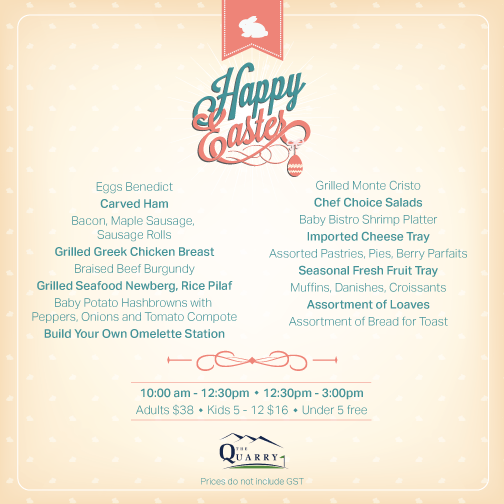 Contact Julia at 780-477-8437 or email to events@thequarryedmonton.com to reserve your spot. Now Booking Christmas parties, weddings, and anniversaries. Twilight special, and early morning specials available.